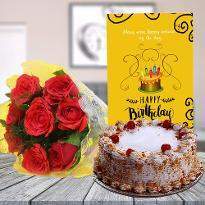 Whether it’s a birthday, anniversary, engagement, any special day or just a casual one, leave no reason behind to make your loved one surprise by sending them a bouquet of fresh flowers. 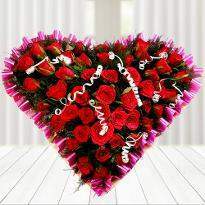 Winni is your local florist in Mehsana for quick and easy flowering delivering service or where ever you desire. 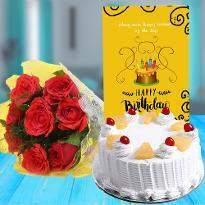 No matter where you are located, you can have the widest variety of flowers to choose from and can easily send flowers online in Mehsana to your loved one. Shop Now! Different flowers have different colors and different meanings. 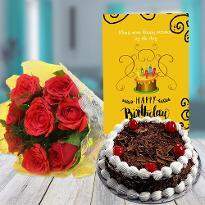 We can provide you with mono-colored flower bouquets as well as multi-colored flowers having perfect combinations of pink Orchid, Roses, and purple Carnation. Flowers bring positive vibes and energy in the atmosphere. Our flower delivery service fleet makes sure that the delivery van is well maintained so that nothing happens to your order. 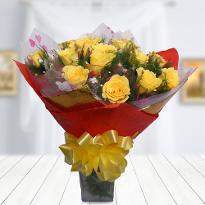 We particularly emphasize on using air-conditioned delivery vans so that fragile flowers do not look dull. 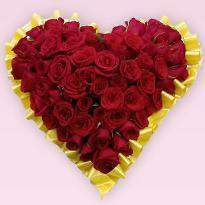 We provide exotically different flower collections so that you can present them to the love of your life or the moment it is required. 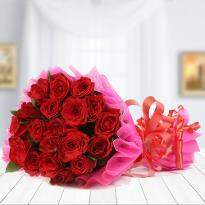 Simply sit back and order flowers online in Mehsana from our website and get total satisfaction on your orders. 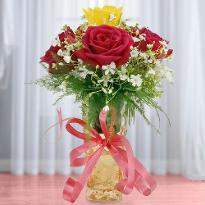 We deliver flowers with 100% surety, quality, and integrity. 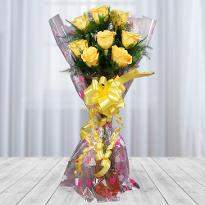 Our assurance for home delivery is all about making the flowers reach you on the mentioned date and time. 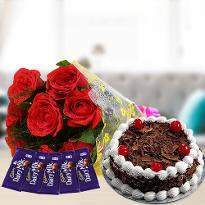 We additionally provide you with an option of same-day online flowers delivery in Mehsana in case of emergencies in areas. 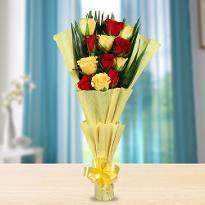 In this way, you can make any occasion special by simply ordering flowers online from Winni. 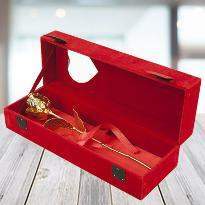 With this amazing gesture, you can easily make your loved ones feel special and loved. 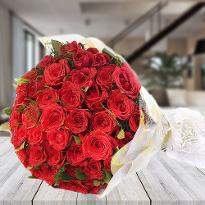 Send flowers online in Mehsana and make them realize what they really mean to you. 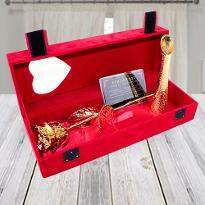 Place an order now! 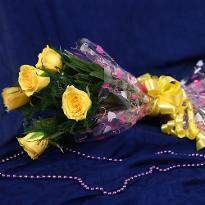 Winni not only brings you beautiful flowers but also gives you the ease of sending this special gesture right at your loved one's doorstep. 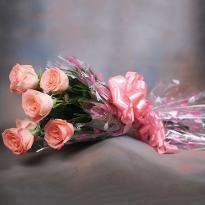 Whether it is an occasion or a casual day, presenting someone with flowers is mulled over as a kind and humble gesture. 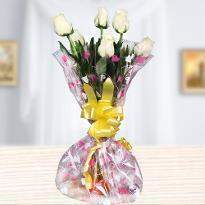 We deliver flower bouquets at restaurants, Churches, Temples, offices and almost everywhere in Mehsana. If you are a part of Mehsana, you are eligible to receive. 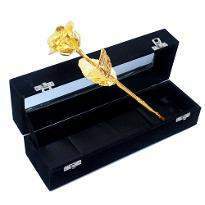 We make flower delivery exceptionally different. 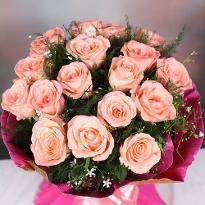 Even if it is midnight, and you have forgotten her birthday, we make sure that flowers are there to rescue you. 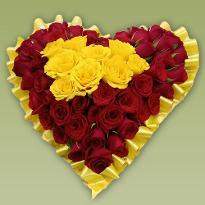 It is very difficult to select fresh flowers from a normal flower shop. 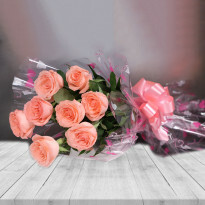 However, our honest policy and 100% customer satisfaction guarantee is all about sending you fresh flowers that are readily blooming and happy at any point of time. 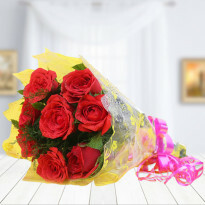 Within a short span of time, Winni has become one of the most reputed and large online flower and gift delivering platform worldwide. 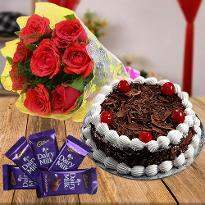 Send flowers online in Mehsana with extra goodies for a jumbo smile and make your loved ones surprise. Shop Now!